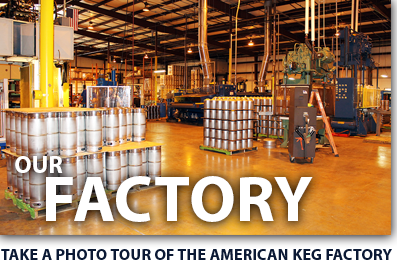 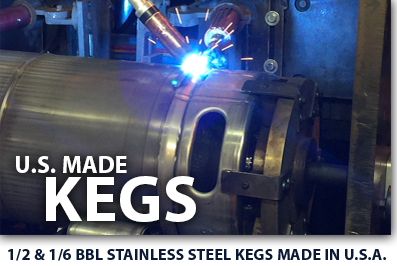 American Keg Company is the ONLY steel beer keg manufacturer in the United States of America. 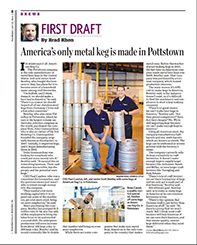 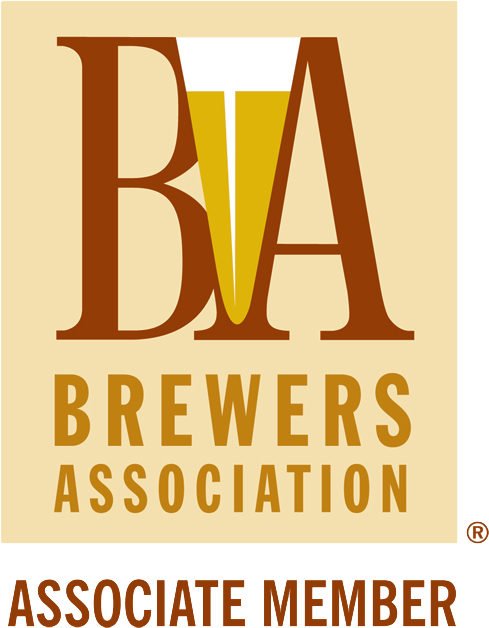 Our American craftsmen manufacture the highest quality 1/2 BBL and 1/6 BBL kegs, with pride, for the American Craft Brewer, Cider Maker, and Vintner from domestically sourced 304 stainless steel. 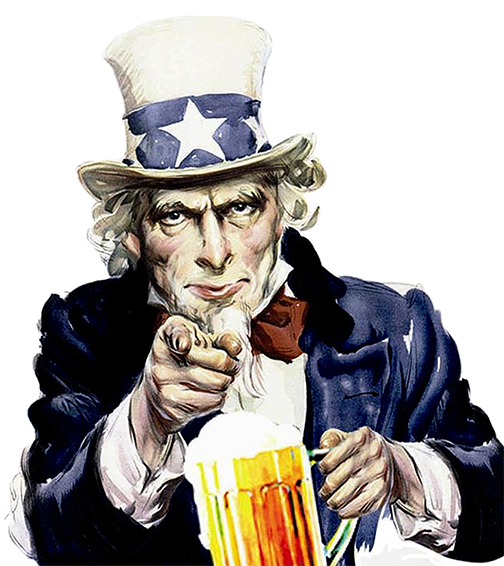 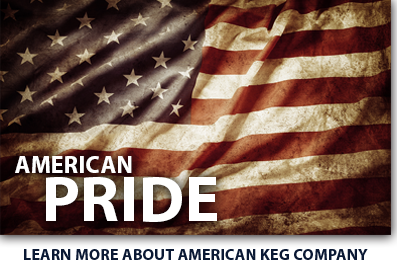 Your dedication and passion deserves to be poured from an American-Made American Keg with pride.